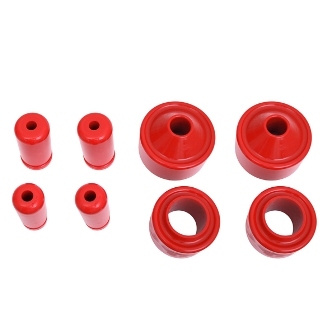 Heavy duty polyurethane 2-inch coil spring isolator lift kit. Includes extended Bump stops. An inexpensive way to give your JK a more aggressive stance and increased tire size!